Writing a formal letter can be easy when you know the right format. But many people are involved in office works, and they are not into daily writing practice. Hence, due to the lack of writing practice, it’s not easy for all to write a Formal Letter just like that. It takes a lot of time to understand the right format and to abide by the standard. Hence, to help people from all job segments, the formal letter formats are made available online. Check out the sample formal letters. 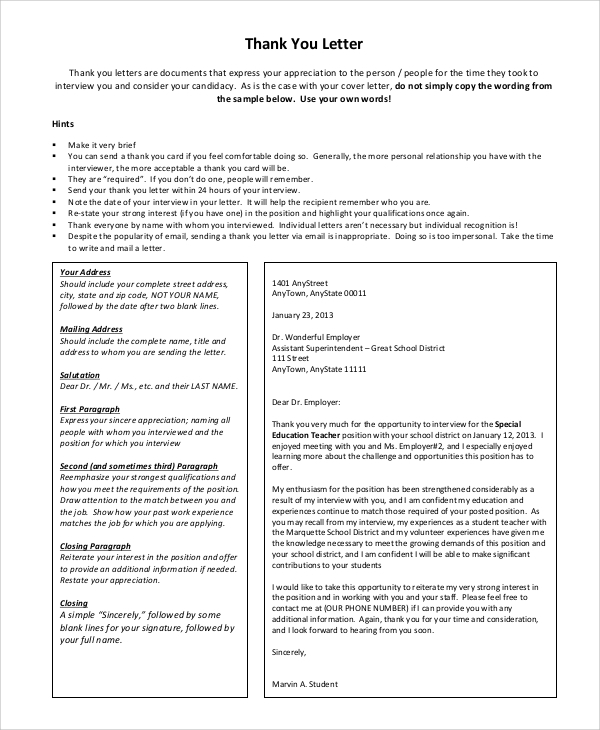 A business letter has to be written formally. You can make a business presentation, propose a plan, offer new partnerships, request amendments, etc. For everything to stick to a formal tone, it is essential to follow the suggested points mentioned in the format. When you have to say thanks for a formal or official reason, you need to maintain the usual professional tone in the letter while thanking the person or authority. You will get help from this format. 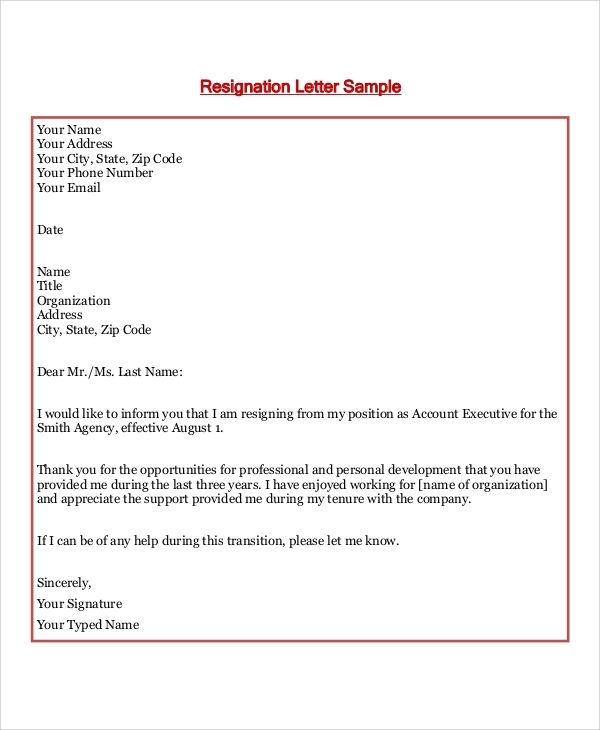 The resignation letter format essentially has to be formal. You will need help in most case as it’s not a letter you write regularly. Hence the sample formats will be of great help. 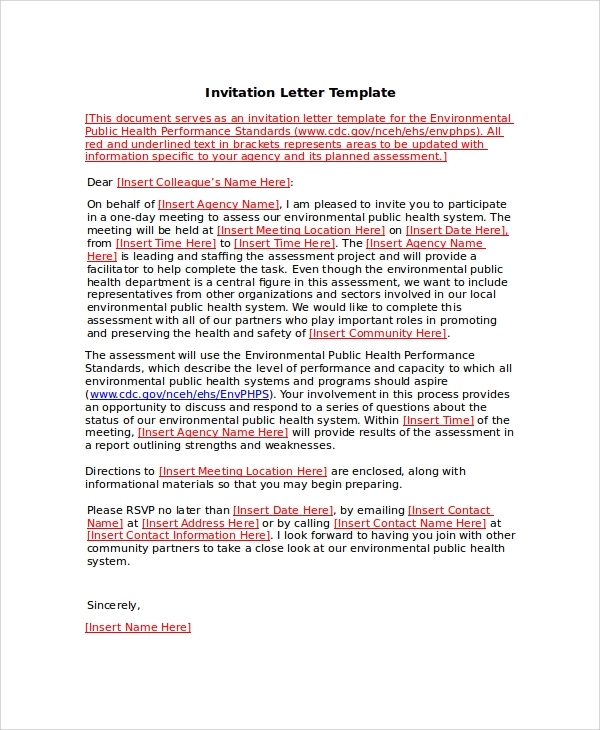 The formal request letter format is to show you how to implement the formal letter writing style into expressing your request. It’s very helpful in making request letters for official purposes. 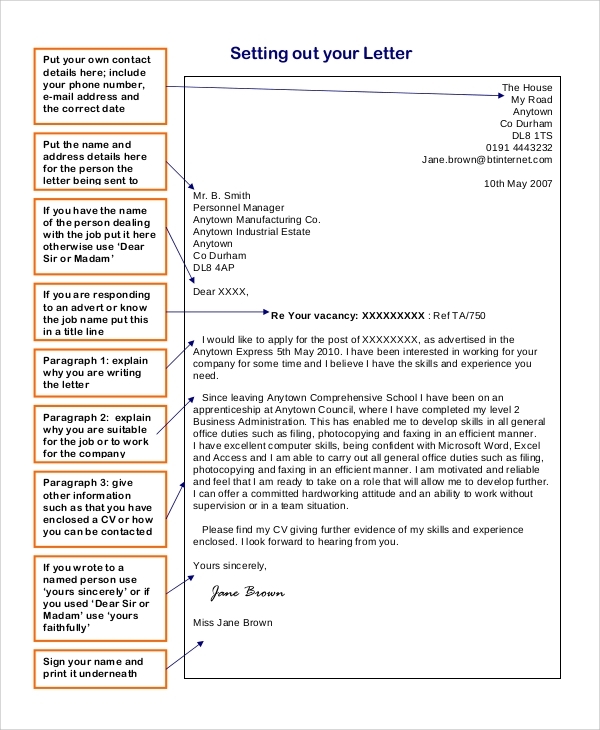 The cover letter format, which is quite commonly used in making cover letters when you submit a resume, is found here. This is a standard official format which can be quite helpful in building the basic idea. Writing a formal letter is quite easy when you have the right suggested format. Often in an official letter, you get a few things which are common in every letter style. You need the complete addressing details, like the name of the addressee, the position, and the company details, etc. You need the subject of the letter to be expressed in a regular, precise line. You also need a nice intro, an informative body of the letter, and a nice and conclusive closing paragraph. Finally, you need to end the letter with a note of thanks or appreciation. That is how a formal letter is written. You will also have to include attachments or enclosures if any. 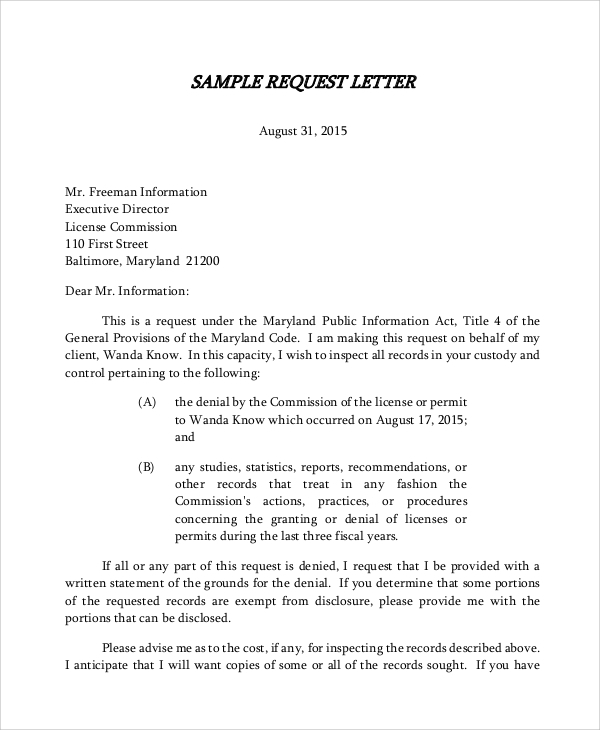 A formal letter is mainly employed in professional grounds. 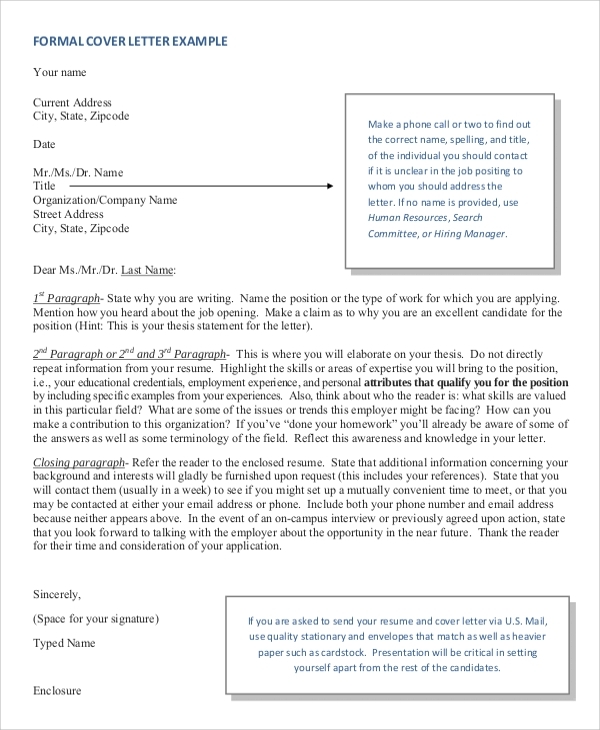 You will use a formal letter writing format when you will be required to communicate with the office staffs, higher authorities, government agencies, and bodies, and when communicating with business associates, customers, and clients, etc. Hence, the use of the Formal Letter Format is quite widespread, and you should have a general know-how of the standard format. 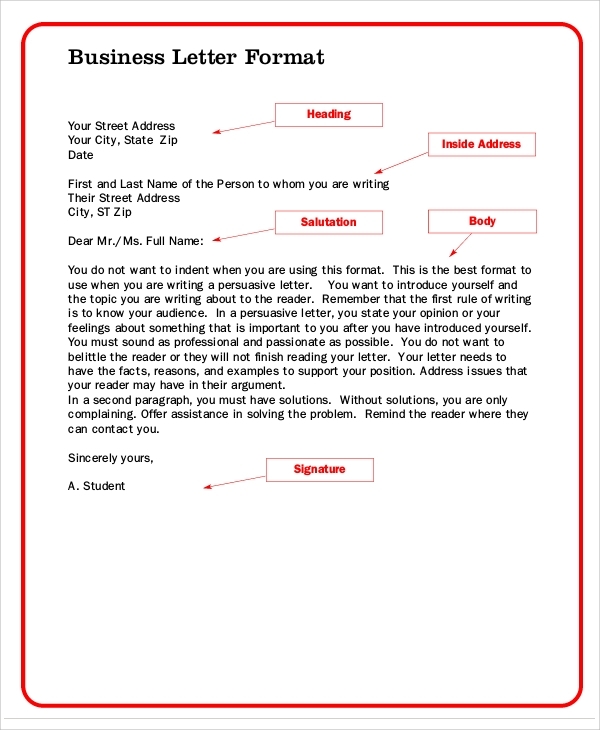 To develop a better idea, the specific and general style of formal letter formats can be studied. One great way to start writing formal letters is by taking lessons from the format samples available online. When you explore the formats in the template banks, you will see that a huge variety of styles are there. 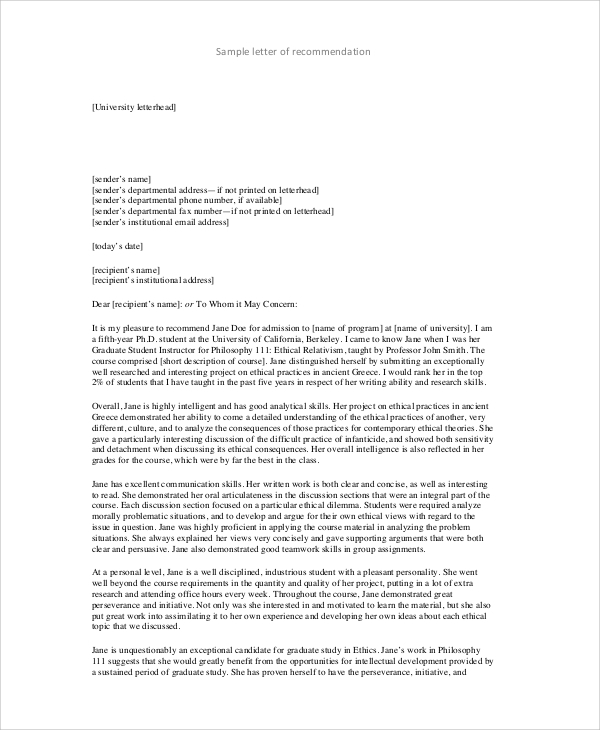 While exploring formal letter styles, you also can have a glimpse of the informal sample letters and the Sample Formal Apology Letters for professional purposes.